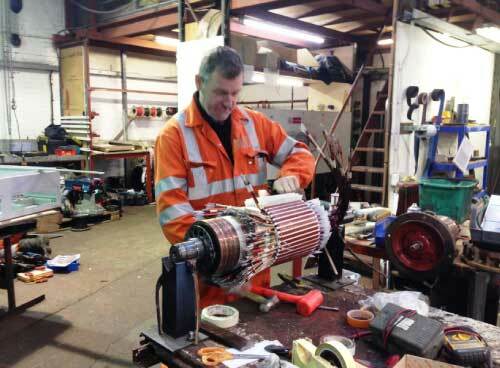 Within our workshops at Southampton, we undertake a wide range of repairs to AC and DC motors. Rewinds can be turned around on a 24hr basis depending on size and availability of materials. We have machining facilities consisting of a 5mtr semi automatic CNC lathe, milling capabilities, large drilling machines, welding plant and much more. 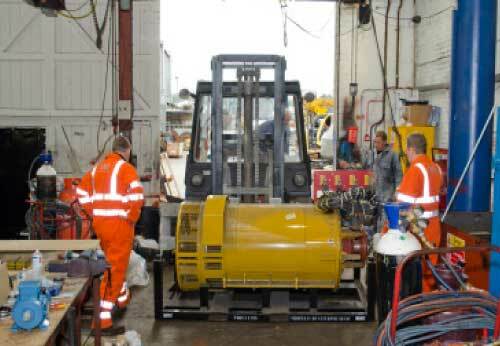 This allows us to undertake repairs to damaged equipment or if required, fabricate from new. Within our workshops we also have a panel building department of which we use EPLAN design software to construct the most basic of control circuits, to the more advanced control circuits. This covers bespoke designs meeting the customer’s requirements and needs. 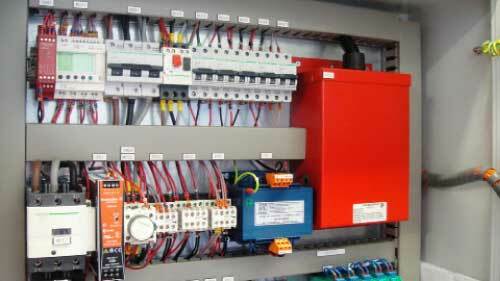 From design to repair, IME can cover all your electrical needs. With a team of men covering specific areas of the trade, there is always someone available to undertake your requirements.